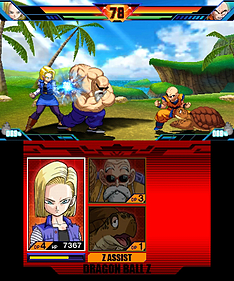 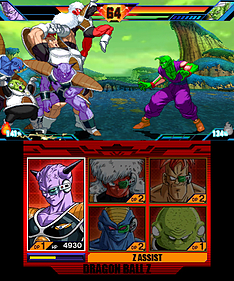 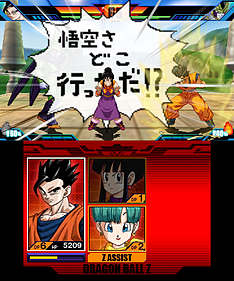 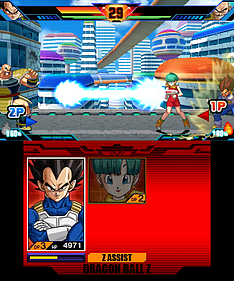 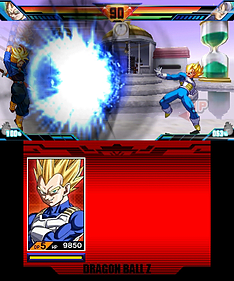 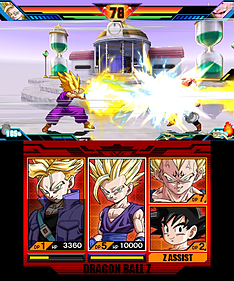 2-D Dragonball Z fighting returns with fast-paced, hard hitting action in Dragon Ball Z: Extreme Butoden! 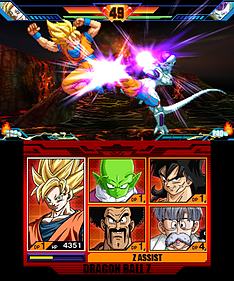 Featuring over 100 characters from the Dragon Ball Z universe, feel the destructive power of bone-crushing blows as you execute and chain together muli-hit combos. 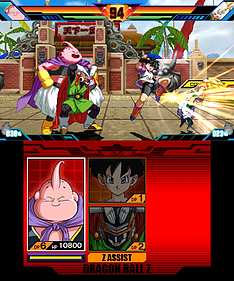 Command character specific move-sets and unleash epic Super Moves to deal devastating damage!